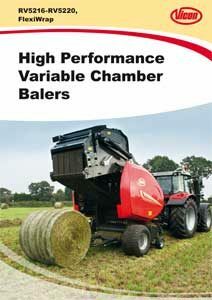 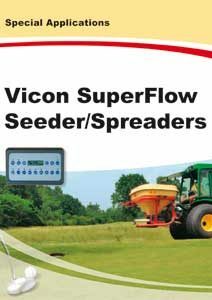 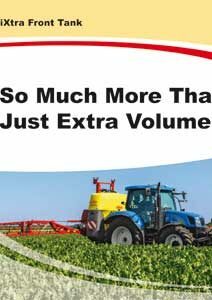 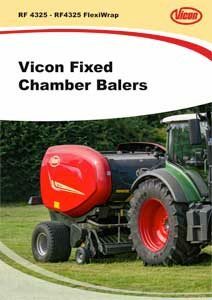 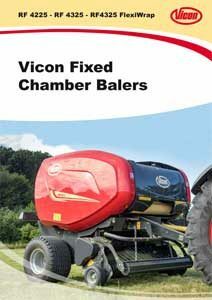 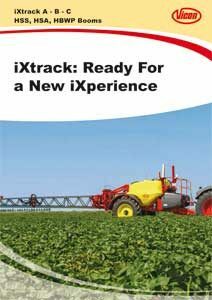 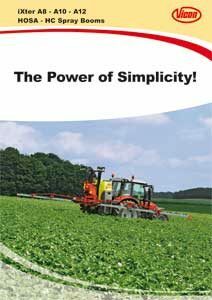 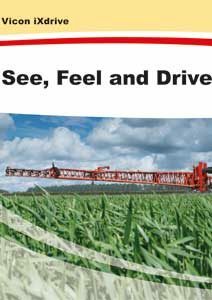 Being a high-profile specialist, Vicon offers dedicated products and services within forage harvesting equipment, seeding systems, fertiliser spreaders and sprayers. 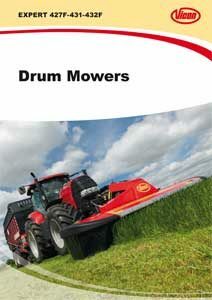 In the past 100 years their brand has introduced a constant stream of ground-breaking innovations and has a proud history of being first on the market with new concepts. 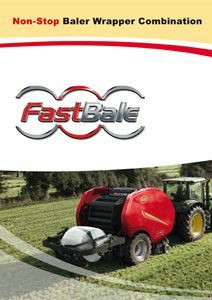 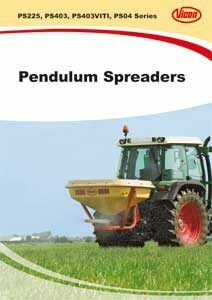 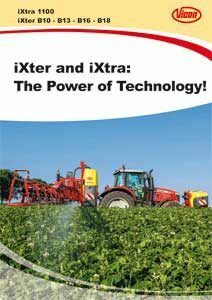 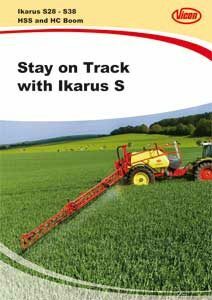 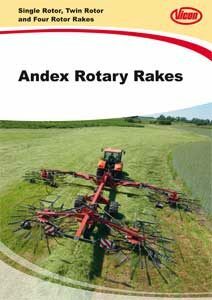 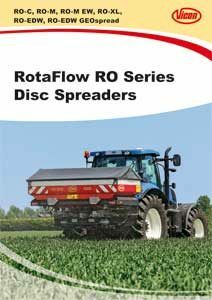 Since the world wide success of early innovations like the ”finger wheel” rake and pendulum type fertiliser spreader, the distinctive logo has been known as a quality brand embracing a wide range of high performance equipment. 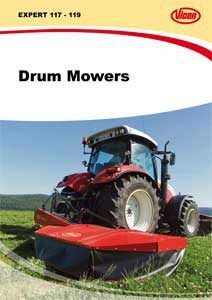 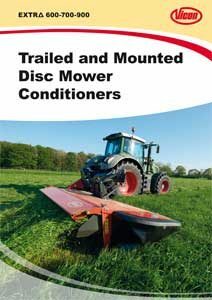 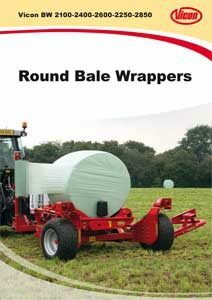 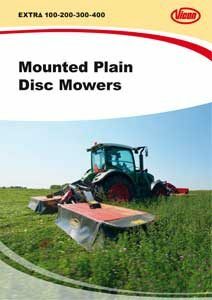 We hold the complete parts range for your equipment and our competent team offer advice about the different possibilities as well as on the economic effects of the different options to get you moving again.